I fell in love with Mallorca within the first 2 hours! 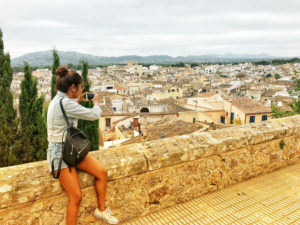 Mallorca is the postcard perfect Balearic island of Spain that has something to offer to every kind of travelers: Hikers, Cyclists, Shopaholics, Foodies and of course beach lovers. 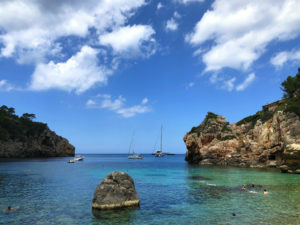 Mallorca have often been mis labeled as the crazy party destination or a resort holiday destination for the Germans and the British (but that’s only a quarter in Palma). Trust me that there’s more to the island than that. 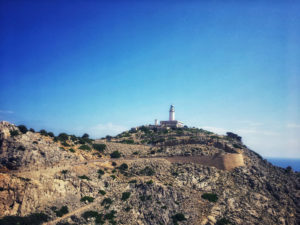 The island is all about rugged mountains lined with olive trees, azure blue water, dramatic coastline, quaint honey colored villages and of course a rich history. So are you ready to put on your explore glasses? Here’s everything you need to know before you pack your bags for Mallorca. Easyjet, TUI Fly and GermanWings operates budget flights from all major cities in Germany to Palma de Mallorca. Bus number 1 runs from the airport to Palma and back. The best way to explore Mallorca is through a road trip. It allows you to see the most spectacular scenery of the mountains and the countryside. For our 10 days road trip across the island, we rented a cute little Fiat 500 from OK Rent a Car at a reasonable rate. Do not forget to book your car prior to your travel, else it might be expensive and having an insurance is advisable. The roads in Mallorca are absolutely perfect and you don’t even need to pay any road tolls! 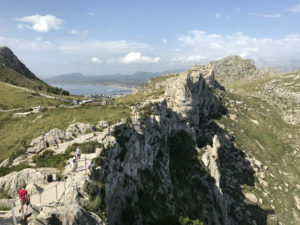 Additionally, most of the parkings are free except for Palma and some highly popular tourist spots (Formentor, Sa Calobra, Soller, Valdemossa etc). It takes approximately 1 hour to cross the island through the highways. Of course the scenic MA-10 road would take much longer, because of the crazy serpentine loops and because you would stop at every view point for the perfect camera shot. I would totally recommend to take a drive through the MA-10, it’s an experience of a lifetime! 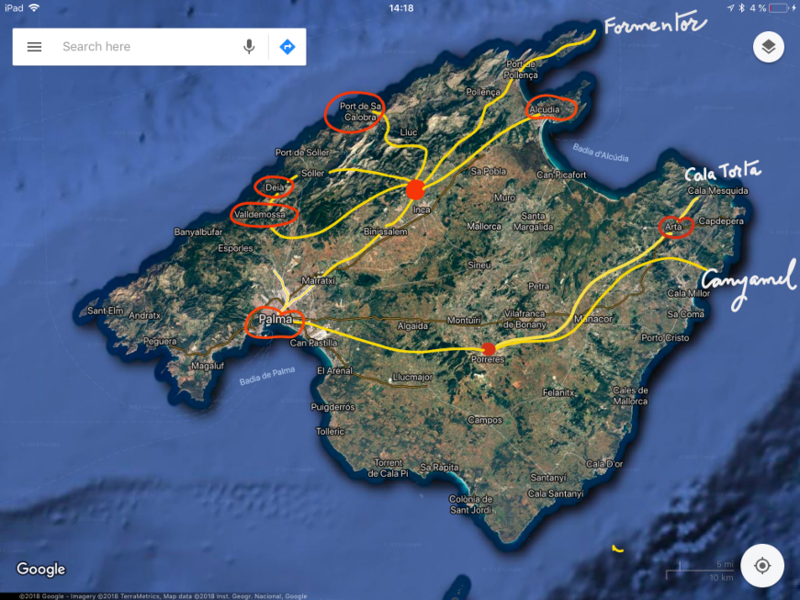 The yellow lines highlight our route across Mallorca (rough route). The red circled spots are the places we visited. The red dots depict our hotel location (approx). 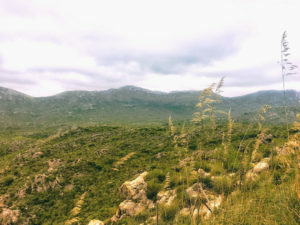 If you want to discover the authentic and historical rural Mallorca, Arta is the perfect choice. Take a walk up to the Sant Salvador Sanctuary for the magnificent views of the surrounding countryside. Arta is a lovely village to wander around its narrow cobblestoned street and winding alleys. The pedestrian area is lined with several ceramic shops and cute café’s. Café Parisean has a lovely inner courtyard and a perfect place for you to sip your sangria or a cuppa coffee. 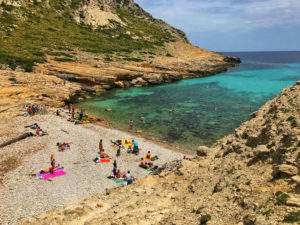 25 mins drive north from Arta is the lovely natural beach of Cala Torta surrounded by wilderness. 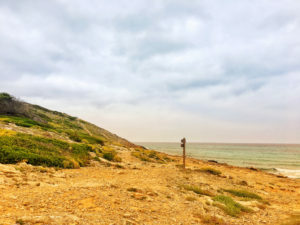 The road to Cala Torta is clearly marked, but you should prepare for the last few kilometres on a poor, unpaved road. However, this sandy beach is well worth the trip. Apart from a small Café, there is nothing much at the beach therefore making it very exotic. I am not a big fan of crowded beaches! Mallorca’s mellow north-east coast is a chilled-out refuge of many such sunny beaches and secret haunts. It was a wonderful experience hiking through the nature along the coastline! After a tiring hike, we chilled for the rest of the day at the Canyamel Beach. It is a typical resort beach with plenty of choices for bars, sun beds, shops etc. We stationed ourselves for 4 days at the foothills of the Serra de Tramuntana mountains at the sleepy town of Selva. 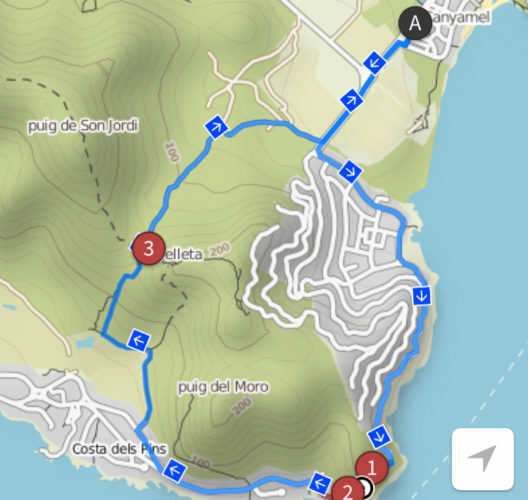 We used this as a base to explore the western mountains and the northern areas of Mallorca. On the northern tip of Mallorca is the Cap de Formentor, where the top end of the Serra de Tramuntana mountain range meets the Mediterranean sea. 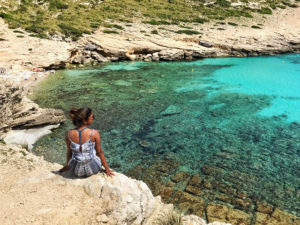 This wild peninsula on the northern most tip of Mallorca has the most stunning views and should definitely be in your itinerary. The 20km drive from the highway up all the way to the lighthouse has the most jaw dropping scenes. Make sure to keep your camera handy! While returning from Cap de Formentor, we stopped on the Small pebbled beach of Cala Figuera. This has been my favorite beach. Located on a hidden cove, it has the most stunning view in entire Mallorca. Its remote location among vertical cliffs makes it so special. You would have to hike around 1.5 km steep down the cliff to access this beach, but trust me it’s totally worth it! This is the perfect spot to escape the crowds in the summer. If you need easy access and kid friendly beach then head to nearby Playa Formentor. The Platja (or Playa) de Formentor is a lovely pine-clad beach in a beautiful cove on the peninsula, with views of the mountains. We were shortly there to grab something to eat, and did not spend much time there. 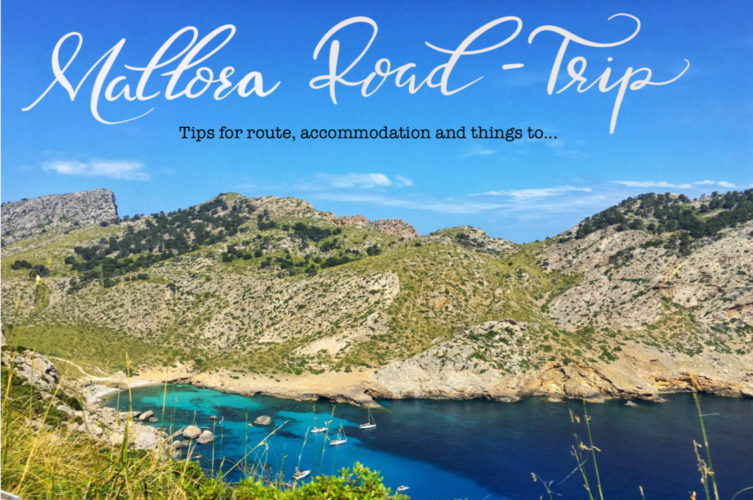 If you are a mountain lover then a drive through the Serra de Tramuntana mountains to Sa Calobra beach is a must. 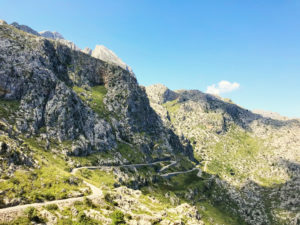 The journey to Sa Calobra is as much a part of the day’s adventure as the beach itself and is considered the most scenic yet dangerous drive with hell lots of serpentine loops. It simply looks like dropping a spagetti on the floor. Spolier: This road has the crazy 280 degree loop and is definitely not for the faint hearted. Sa Calobra is tucked in among some steep rocky cliff pf Torrent de Pareis (river gorge) and is not so easy to reach. It is the perfect unspoint cove on the west coast with clear turquoise blue waters. 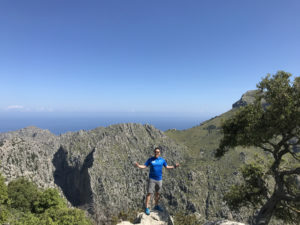 If you are a hiker, I would totally suggest the Gorge Walk from Torrent de Pareis to Sa Colobra. This is known to be the most physically demanding walk in the island as you have to scramble your way out through huge rocks and boulders for 4 to 5 hours. I walked for only a hour due to by back pain problem but it was a pity I couldn’t go any longer but for a while I felt like I am in an Indiana Jones movie. Nestling within the Serra’s peaks and valleys are some of the island’s most precious towns and villages: Soller, Valdemossa and Deia. However we decided to discover Valdemossa and Deia and spend the rest of the day at Cala Deia. The tiny village of Deia is one of the prettiest villages in Mallorca. 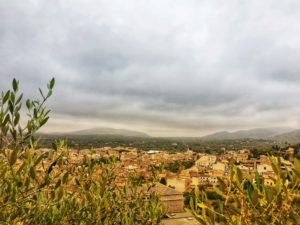 Surrounded by lemon groves and laid back vibe, this sleepy rugged town has the most relaxed surrounding. 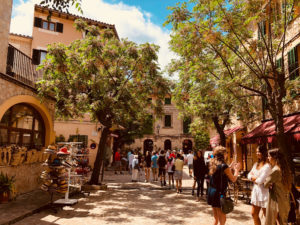 Stroll through the sleepy village, sip a cup of coffee at the cute cafes or savor some local Mallorcan food at the variety of restaurants. We however decided to continue to the pretty cove of Cala Deia. This rugged little beach is wonderfully clear and was truly inviting after a long day exploring the towns. This beach is served by an excellent seafood restaurant. This century old Mallorcan villa has all the idyllic charm. Located amidst nature, this place offers everything needed for you to slow down and relax. We stayed here for 3 nights and loved every single aspect of it. If you like to stay away from tourist crowded area and want some “YOU” time, this is the perfect selection. This was our base to explore the north east and east Mallorca. Check out the hotel here. Located on the foothills of the Tramuntana mountains, this little boutique hotel is the perfect location for the hikers, bikers and those who would like to explore the western and northern Mallorca. It offers majestic views of the island right from the bedroom windows. Check out the hotel here. Contrabando Tapas Bar, Llucmajor – This place has the most authentic Mallorcan Tapas and is highly recommended by the locals. Restautant S’arrosseria, Colonia de sant jordi – If you want to try out rice specialities, this place is one of the best. It is a bit on the higher end. Port Blau, Colonia de sant jordi – Overlooking the port, this seafood restaurant has an perfect outdoor location for you to grab your dinner while you see the sunset. Café Parisien, Arta – This place located at the market of Arta, has a lovely green courtyard and is perfect to chill and unwind. 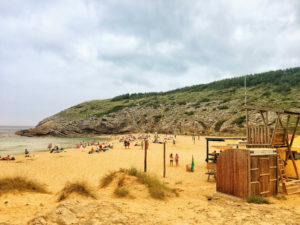 Ca’s Patro March, Cala Deia – This is a very popular place. They have a spectacular location with great food and wine. However make sure to book in advance if you don’t like waiting. We had a waiting time of 40mins. Mallorca road trips definitely reignited our wanderlust. Awesome Spanish cuisine, dramatic landscape, turquoise coves and the thrilling drive through the picturesque mountain roads, this 10 days holiday had it all. I hope you like this blog. 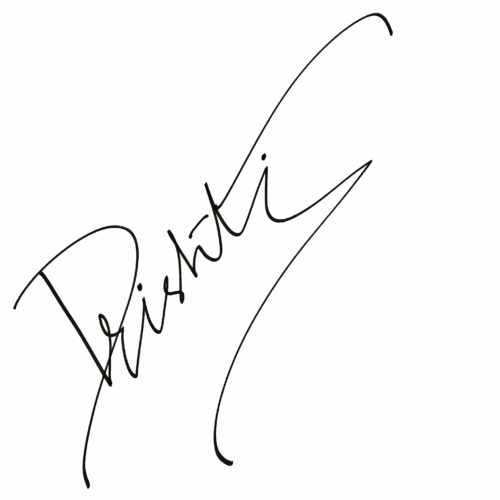 If you need more information please do drop a message in the comment section.